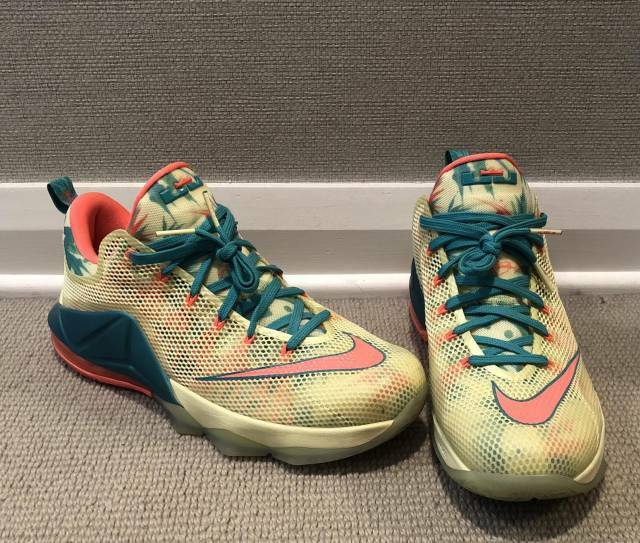 Lebron 12 Low "Lebronold Palmer" DS! BRAND NEW! Not in original box. NEED GONE ASAP, OFFER UP! All Products are 100% Authentic. No Returns.